​Every child deserves to know the truth of God's love. That's why you sacrifice your time and energy to teach these precious children. We want to help by providing resources and ideas to make your job a little easier. You can make an eternal difference in the lives of your students. 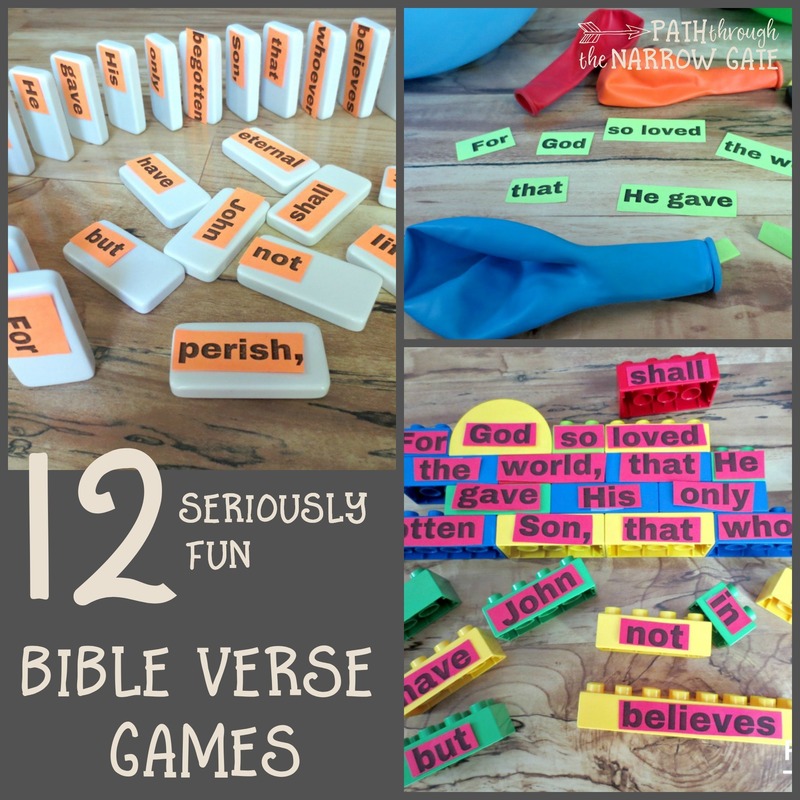 Need some Bible activities for your students? 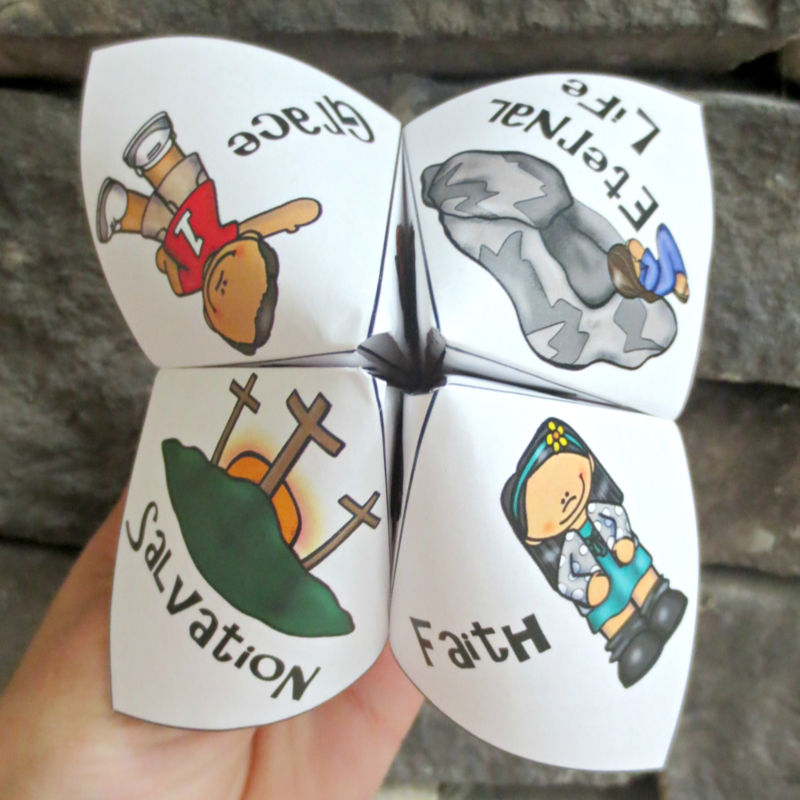 Introduce your kids to God's plan of Salvation, straight from the pages of the Bible. The Astonishing Story of Salvation Bible Reading Plan can be used as a classroom devotional or sent home with your students to encourage them to read the Bible for themselves. 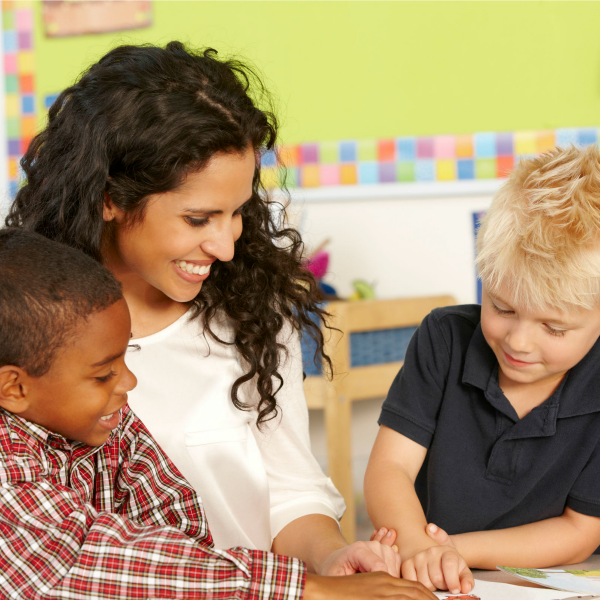 Join over 16,000 other teachers and get the first week FREE, PLUS the weekly newsletter. 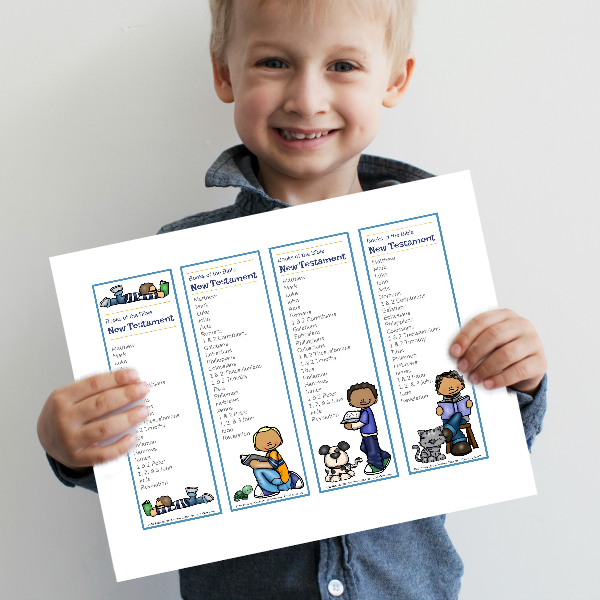 Encourage your students to listen and interact with sermons at your church with these fun printable Sermon Notes Pages - perfect to hand out before the service or as a Sunday School challenge. 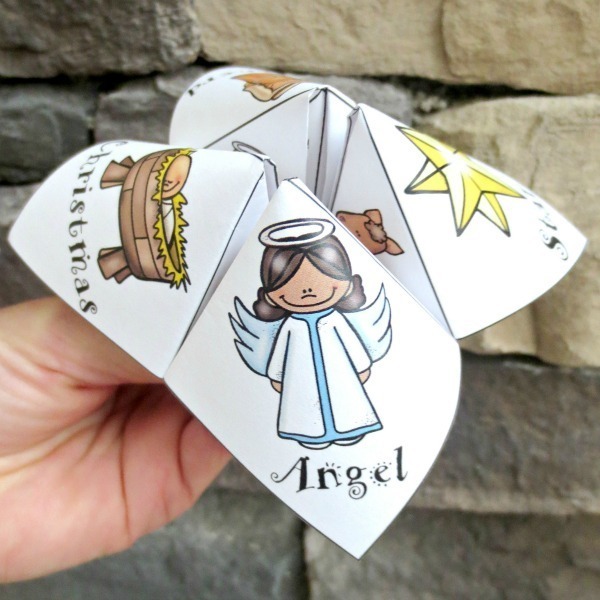 Do you ever need a last minute time filler for your class? 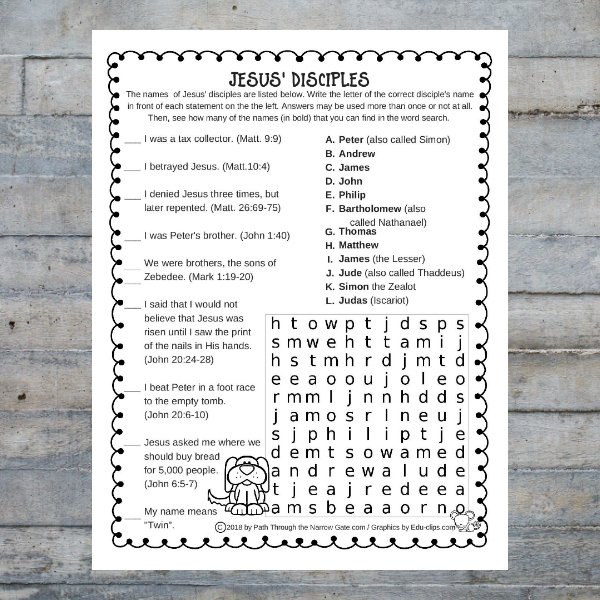 Featuring cross word puzzles, word searches, and codes, the Life of Jesus Bible Activity Pages are perfect to have on hand. 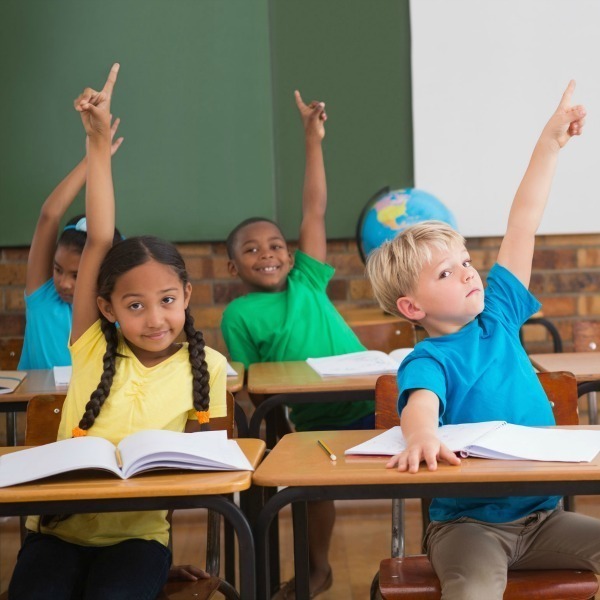 Don't be surprised when your students ask to do another page! 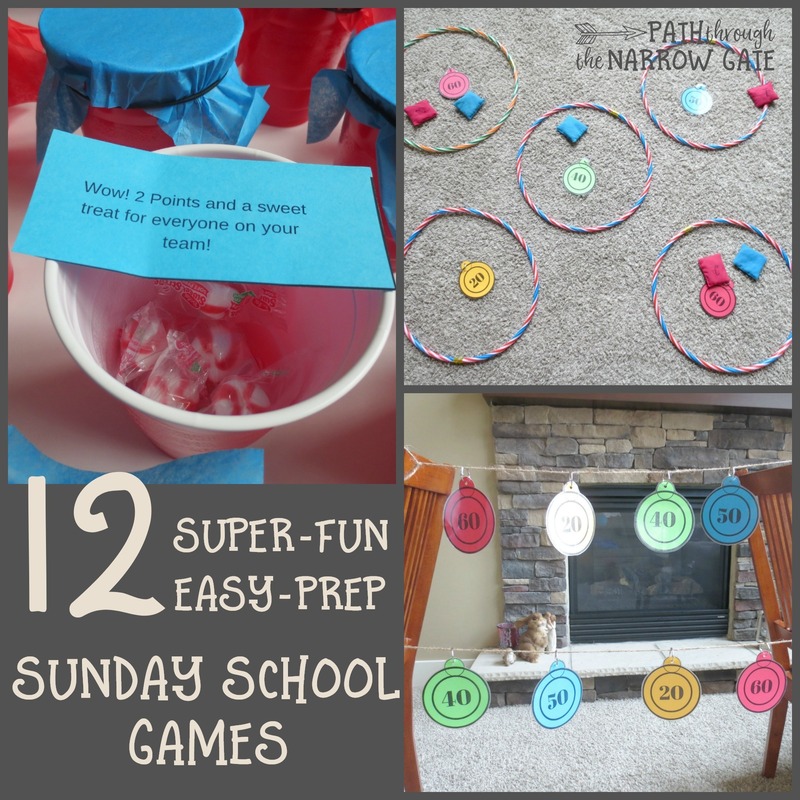 Both my Christian School class and my Children’s Church class enjoy your activity pages! They are very nicely done and make a sweet treasure to keep or to give. Thank you so much for all the wonderful resources! My husband is the pastor of a small rural church and finding free quality resources is gold! 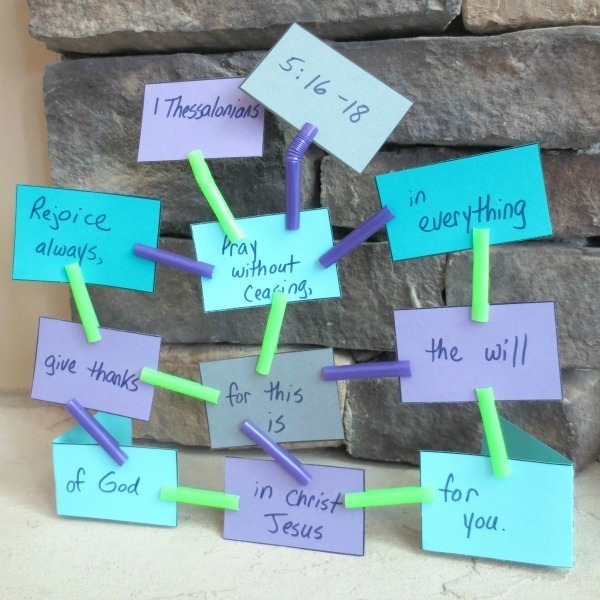 I found your website through Pinterest and plan to use the Easter finger puzzle tomorrow for some children who will be visiting our church. I am working as a missionary in Zambia and I´m doing lots of children ministry. It's always hard for me to find material less western style, but still something, which helps me to educate them in some way. 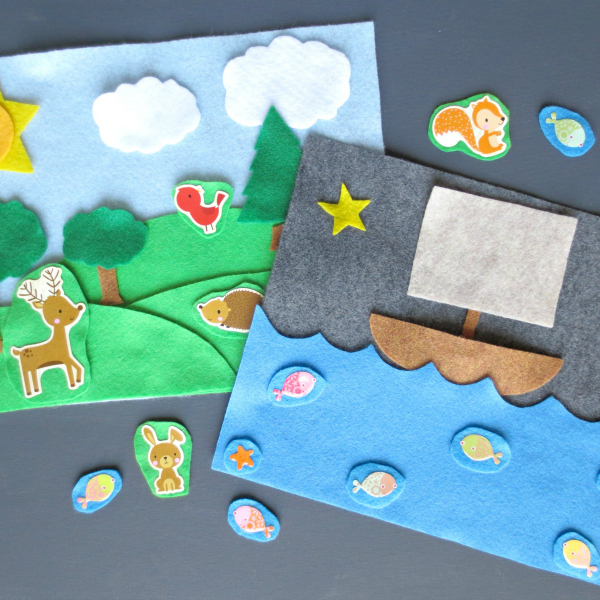 Your craft idea is the perfect mixture of coloring, quizzing etc. Thanks a lot. Also mentionable: thanks for giving out this material for free…it´s such a blessing for us! Do you believe that God's Word can change your students' hearts? convinced of, knowing from whom you have learned them, and that from childhood you have known the sacred writings which are able to give you the wisdom that leads to salvation through faith which is in Christ Jesus. 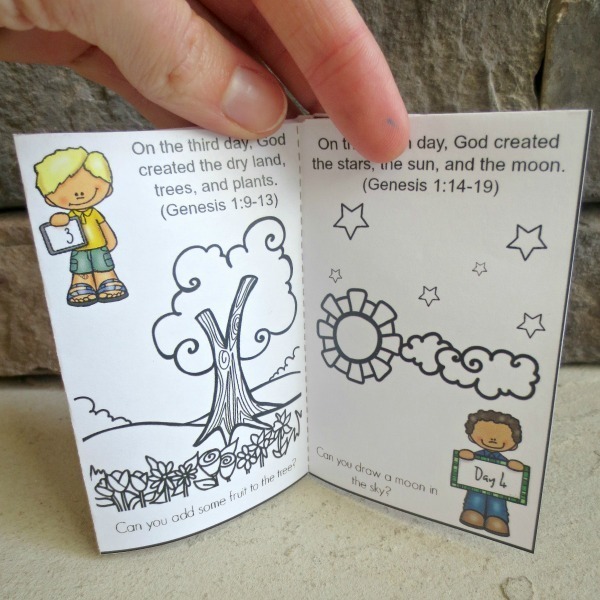 Talk to your kids about the Genesis account of Creation with this adorable mini-book - made from a one page printable. Ready to have some fun with your kids? 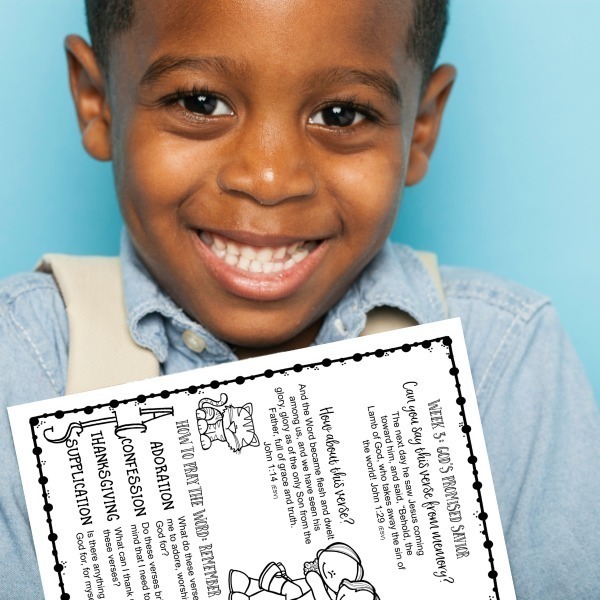 Print these cards and schedule a fun activity with your child today! 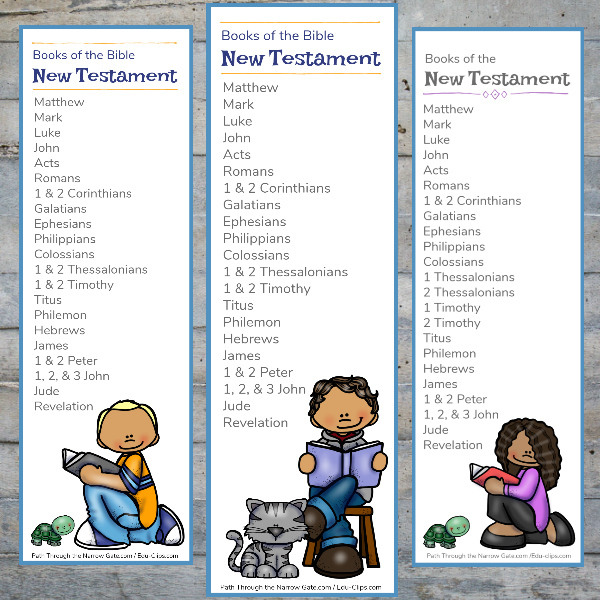 How much do your kids know about Jesus' disciples? 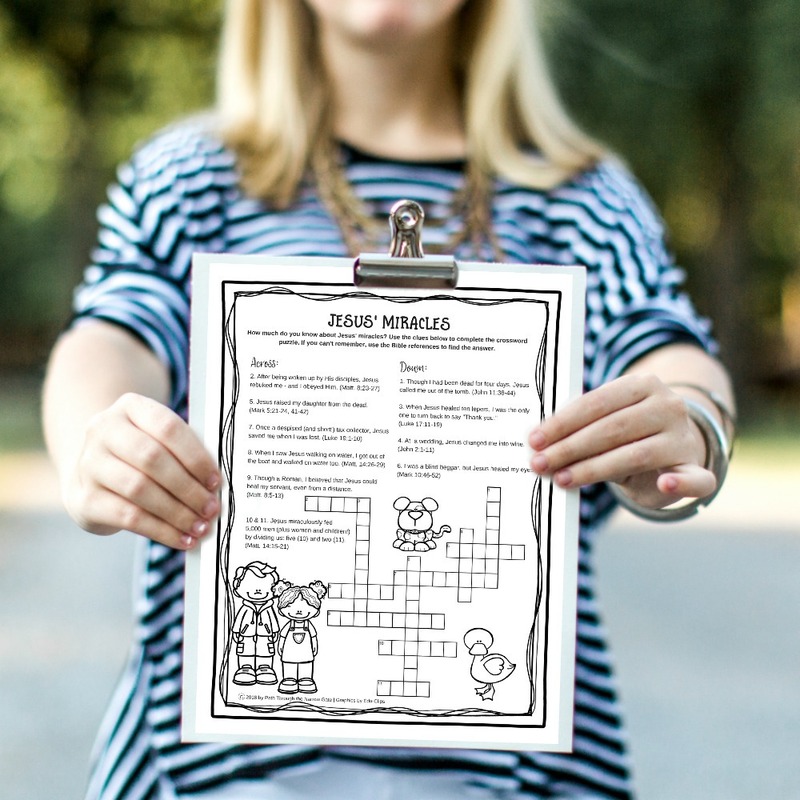 Find out with this engaging match and word search activity page. 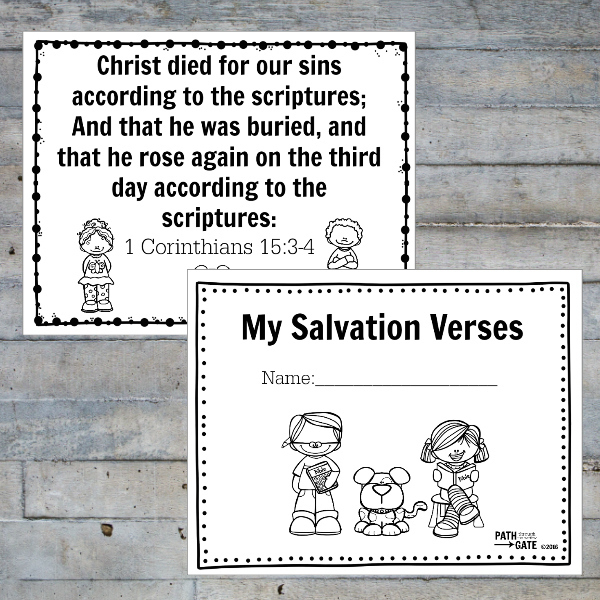 Join over 30,000 other teachers and parents get the FREE printable Salvation Finger Puzzle, PLUS the weekly newsletter with more printables and ideas to help you share the gospel with your students.